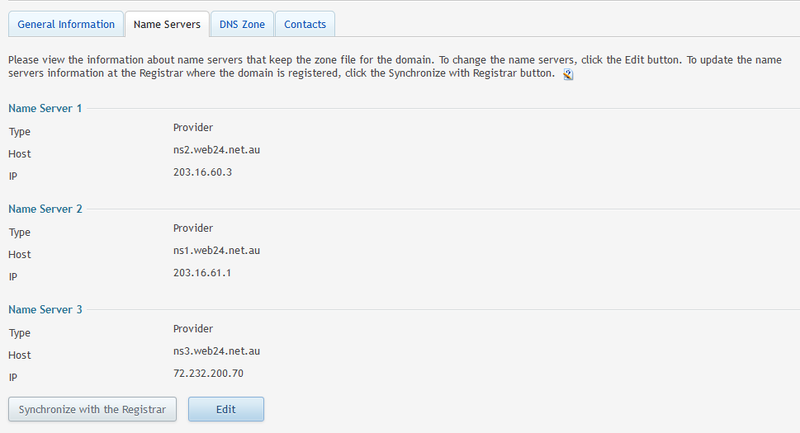 This guide describes how to change the nameservers for your domain names registered with Web24. You’ll need a domain name which has been registered or transferred to Web24. 6. 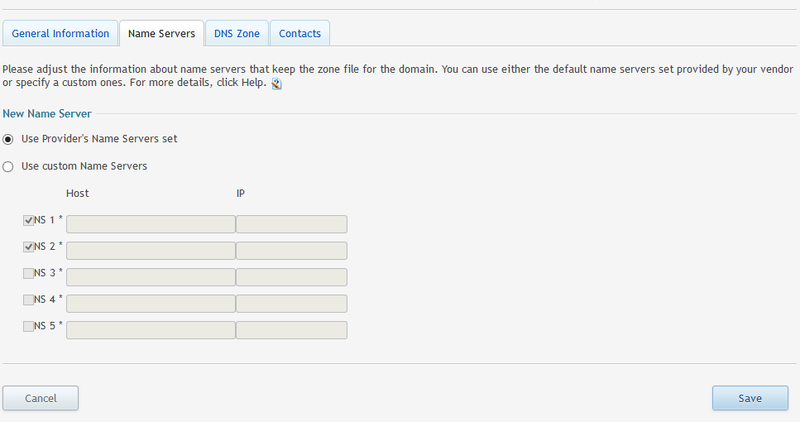 Click Synchronize with the Registrar to apply the updated nameservers. Please allow up to eight hours for the change to propagate.